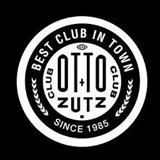 Every Thursday join the best Reggaeton club in Barcelona! 4 dancefloor for fun! 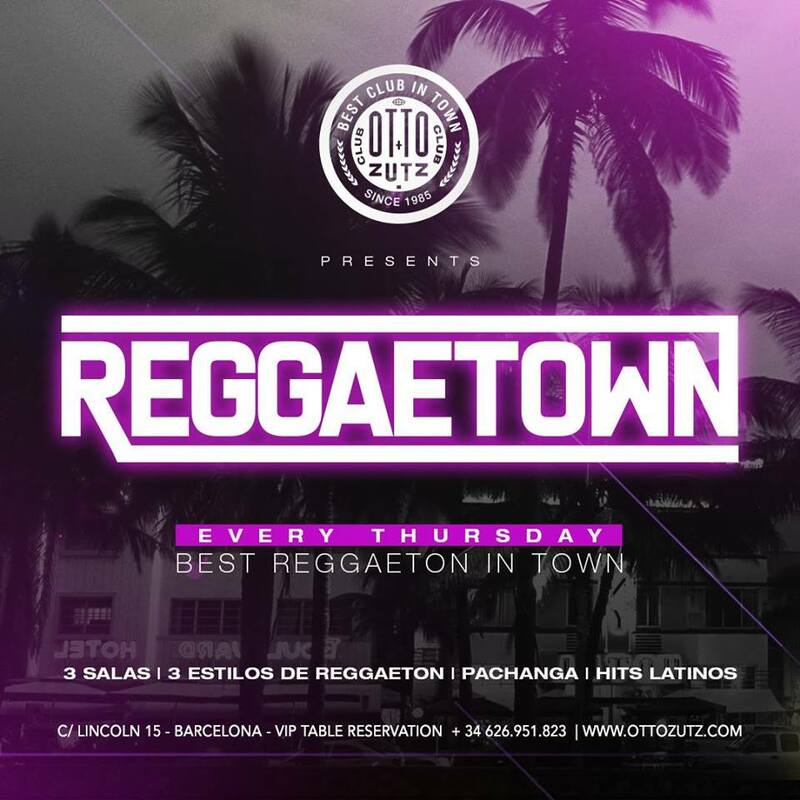 This Thursday special edition : REGGAETOWN ! The best #Reggaeton music in Town!